Category 5e specification. Tested and Austel Approved. TIA/10/100/1000BaseT (1Gbps) 30V 1.5A max. 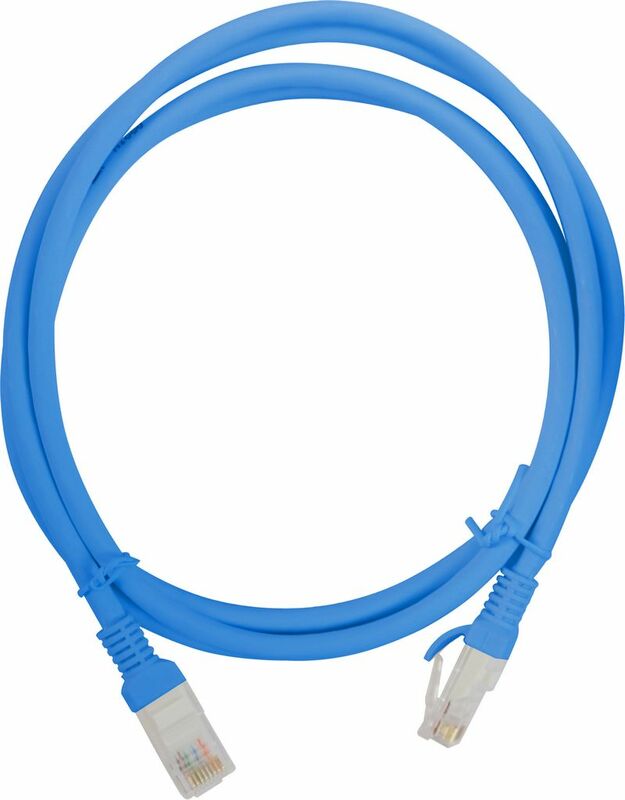 rated cable with full copper construction. “Snagless” RJ45 Plugs. Moulded strain relief. 50μ Gold plated contacts. Hang Bag Packaged.